We develop and apply natural language processing, data mining, and machine learning methods on heterogeneous clinical and biomedical data sources, such as electronic medical records and biomarker repositories, to identify connections between individual risk factors, clinical procedures, and health outcomes. Our projects are focused on detecting statistically significant associations between various biomarkers and clinical findings and provide real-time decision support systems for improving the accuracy of clinical care. Our research aims to improve patients’ health outcomes by reducing clinical errors and providing personalized treatments. 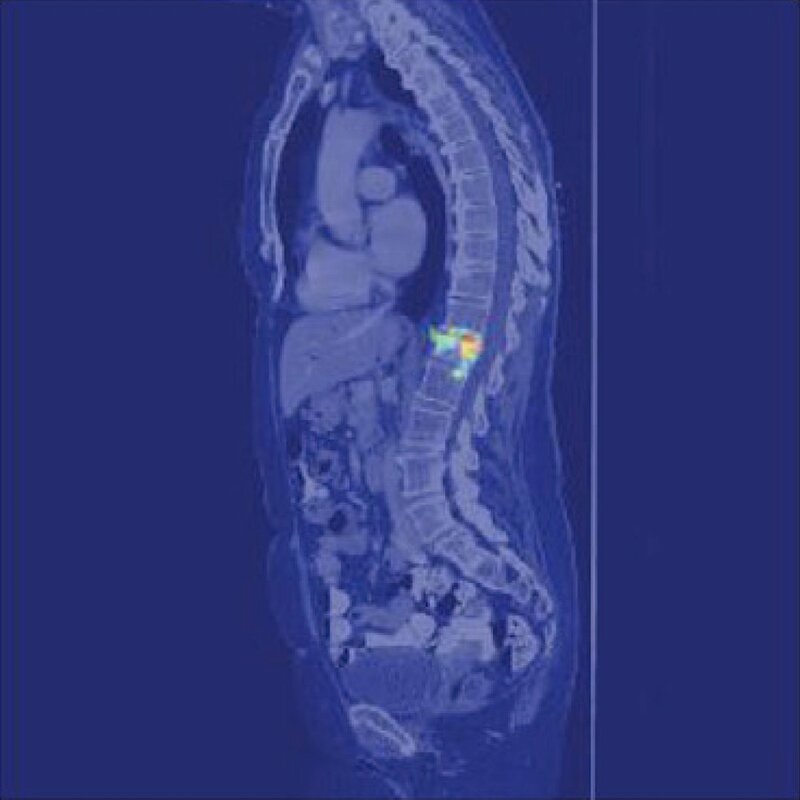 We design and develop image understanding methods to help radiologists and pathologists in diagnosis and management of patients based on medical imaging. 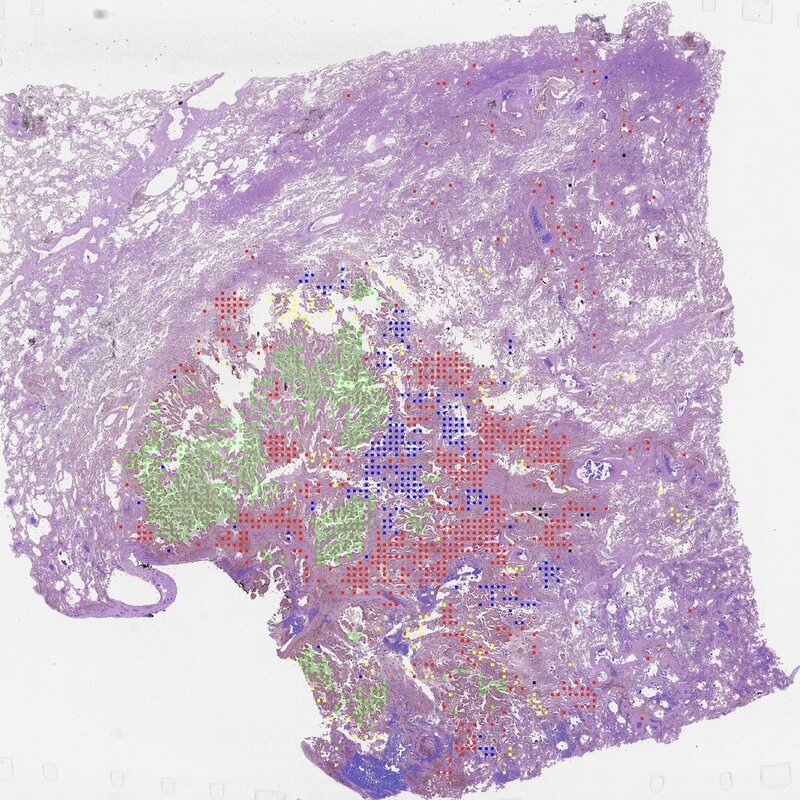 Our research includes building deep learning-based image processing systems to recognize subtle findings in large volume of radiology images and analyze high-resolution microscopy images. Our lab, in collaboration with Center for Technology and Behavioral Health, uses data mining techniques and software applications to improve behavioral health care. We use social media and smartphone platforms to provide risk assessment tools to a wide range of populations. In addition, we analyze the available data from these platforms to identify and promote effective prevention and treatment approaches for behavioral health disorders.